photo sessions with no obligation to buy. 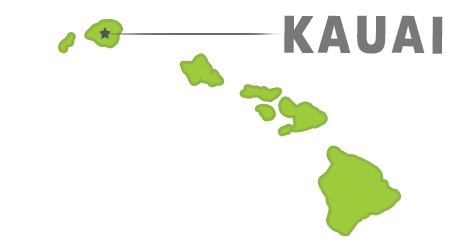 Are you looking for a professional photographer in Hawaii? Look no further. Blinnk Photography operates throughout the islands of Hawaii and has locations near some of Hawaii’s most popular destinations. 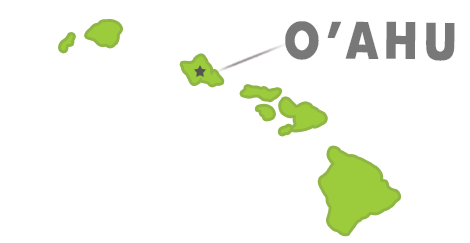 Located in Waikoloa Beach, HI; Blinnk Photography of Kona is our first branch location on Hawaii’s Big Island. 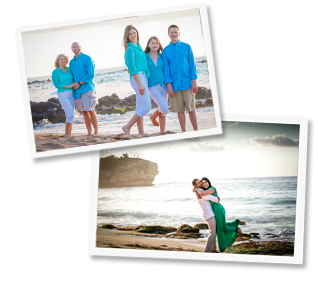 Waikoloa Beach provides a gorgeous setting for our Family, Couple and Portrait photography sessions, and is only a few minutes away from many of Kona’s most popular hotels. Contact Blinnk Photography of Kona today to schedule your No Obligation photography session, and prepare yourself for a FAST, FRESH, FUN photography experience. 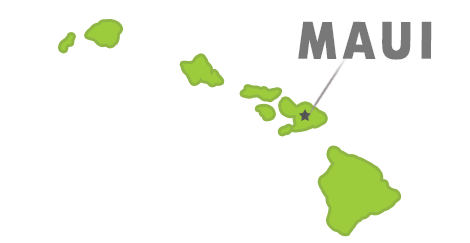 Home to our flagship location, Blinnk Photography of Maui has been operating on Maui since 2013. 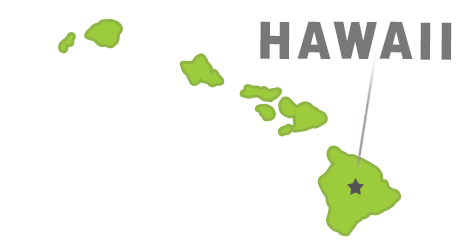 Our studio is based out of beautiful Wailea Beach and is minutes away from many of Maui’s most popular hotels and beaches. The sunsets on Wailea Beach are what photographers and romantic couples dream of. The beautiful beach, lush vegetation, and skyline make for the perfect photography backdrop. Contact Blinnk Photography of Maui today to schedule your professional photography session. Blinnk is now proud to announce the opening of our newest location. Blinnk Photography of Oahu is located near Ko Olina beach on the beautiful island of Oahu. Ko Olina is one of the most beautiful and breathtaking beaches in all of the Hawaii islands, and serves as a natural backdrop for our Family, Couple, and Portrait photography session. Contact Blinnk Photography of Oahu today and schedule your professional photography session. Blinnk Photography of Kauai is currently finalizing the opening of our 1st location on the beautiful and relaxing Island of Kauai. We expect to open our doors in early 2019. Stay tuned or contact us for updates. Ready to get started? Contact us today by phone or message to book your free, no obligation, 45 minute professional photo session. So what are you waiting for?